COSRX Blackhead Remover Mr.RX Kit is a 3 step nose strip kit that removes blackheads and minimises enlarged pores. If you purchase this product you will earn 7 Points! 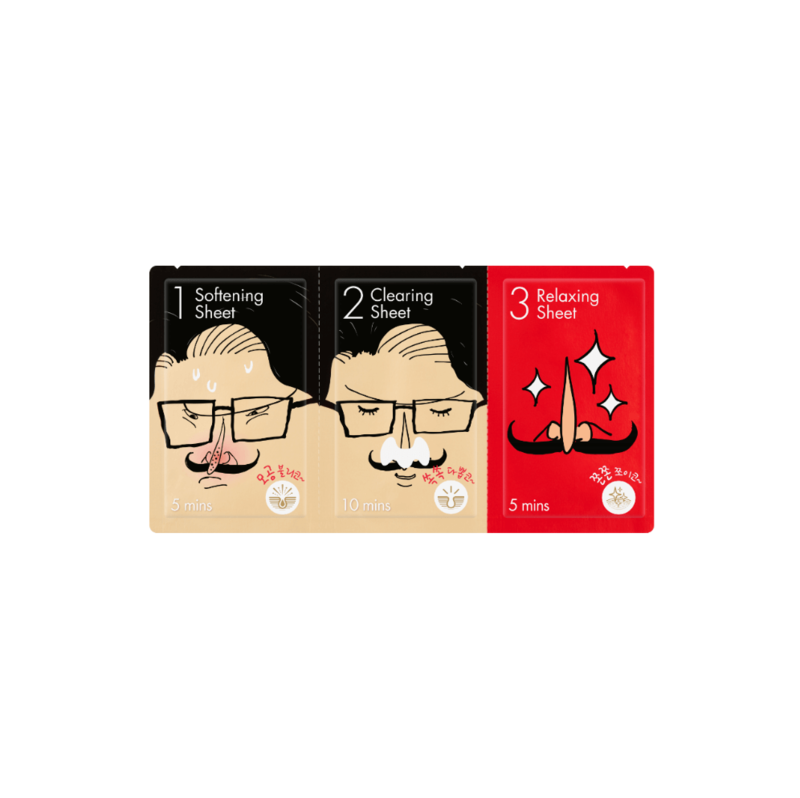 Mr. RX makes an appearance in this 3 step nose strip kit to help you remove those pesky blackheads! Step 1: This softening sheet is used to soften the sebum inside your pores, allowing for the blackheads to be easily dissolved. Step 2: A clearing sheet is used to peel off blackheads, dead skin cells and dirt from your nose. Step 3: The relaxing sheet firms and tightens your skin, minimising the appearance of pores. It also provides a soothing after care. Use COSRX Blackhead Remover Mr.RX Kit to keep your nose smooth and clear. Black Soybean Extract – naturally restores and soothes the skin. Helps to even out skin tone and improve wrinkles as well as protect the skin with antioxidants. Tea Tree – an antibacterial ingredient that reduces swelling and soothes inflammations, draws out excess oil, effectively calms acne and disinfects inside your pores. 7% Glycolic Acid (AHA). A natural AHA derived from sugar cane that effectively exfoliates dead skin cells that, if left on your face, lead to uneven skin tone and light pigmentation. It is also water soluble, therefore providing moisture to the skin. Lemon Balm Extract – a herb that is part of the mint family. Effective in reducing inflammation and also strengthens the skin, resulting in a healthy, youthful complexion. On clean skin, apply Step 1 (softening sheet) on your nose for 5-10 minutes. 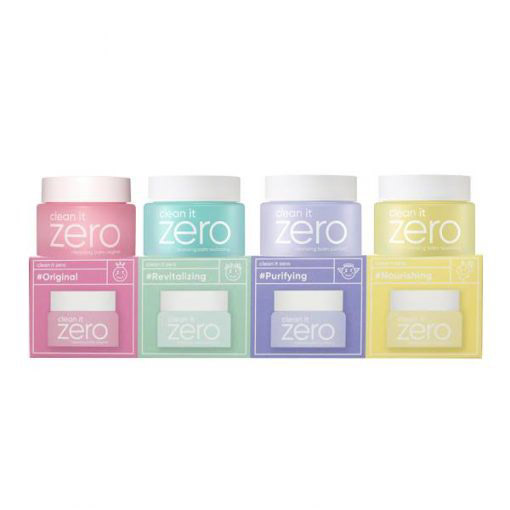 Once you have removed the sheet, gently wipe off any residue and sebum from your pores. Apply warm water onto your nose and then place Step 2 (clearing sheet) for 10-15 minutes. Once the sheet is dry, peel it off slowly, starting from the edges. Apply Step 3 (relaxing sheet) on your nose. Remove after 5-10 minutes and gently pat in the remaining essence.